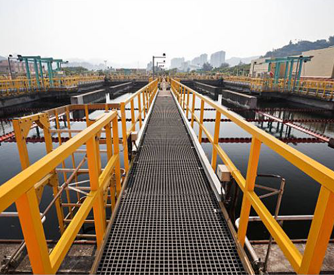 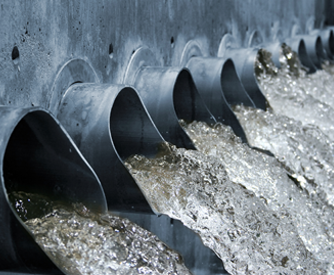 Major services such as power generation and distribution, refuse management, waste water treatment and desalination, all happen so seamlessly, it is hard to imagine the efforts that go into managing the processes. 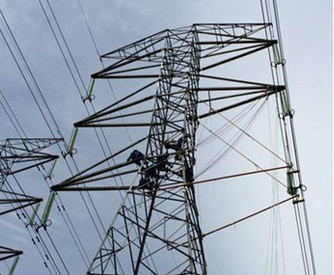 Such services are often funded by public money, and so there is a need to be increasingly efficient whilst providing greater productivity at ever-higher quality. 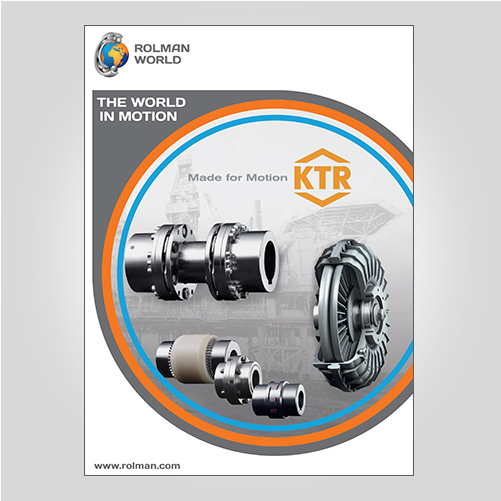 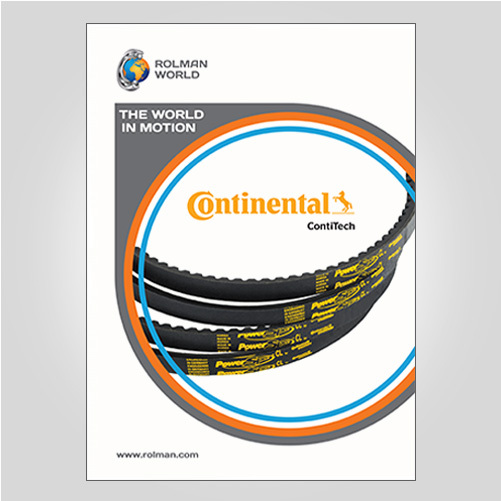 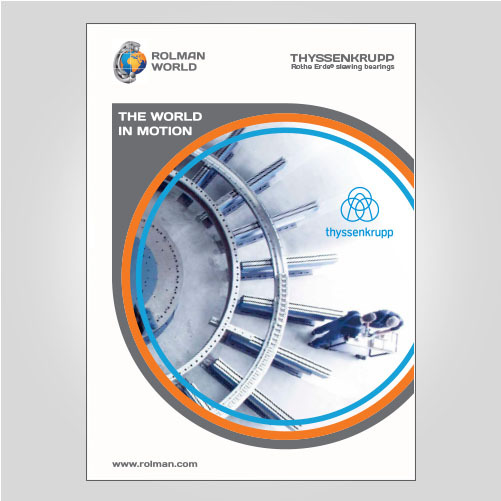 Rolman World provides the components and the know-how to support the maintenance teams.